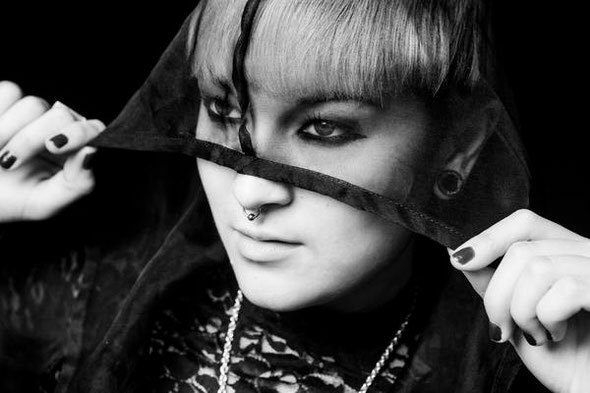 Multi-award winning British-Japanese producer Maya Jane Coles is greeting 2015 with the debut album of her dark and dubby, bass-driven alter ego Nocturnal Sunshine. 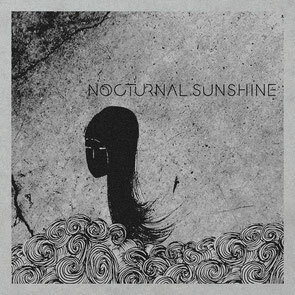 Nocturnal Sunshine exemplifies a deep commitment to her own expansive vision. From featuring her own vocals, to being clad in artwork Maya created herself, 'Nocturnal Sunshine' is more of a cohesive artistic project and the completely self-produced album will be released on her own label, I/AM/ME. Accompanied by a video directed by The Fashtons, the driving, shuffling ’Take Me There’ will mark the first taste of the album. Vocal duties on the album include Maya herself on ‘It’s Alright’, whilst Chelou features on ‘Believe’. Argentina’s Catnapp lends her vocal talents to the darkness of ’The River’. ‘Nocturnal Sunshine’ is a heady journey steeped in dancefloor tradition and portrays another side of MJC.